Double Exposure Of Scientists Or Doctor,medical Laboratory,using Microscope For Chemistry Test Samples,microscope,Syringe, Medical Injection ,Medicine Plastic Vaccination Health Care In Hospital. Banco De Imagens Royalty Free, Ilustrações, Imagens E Banco De Imagens.. Image 66427834. 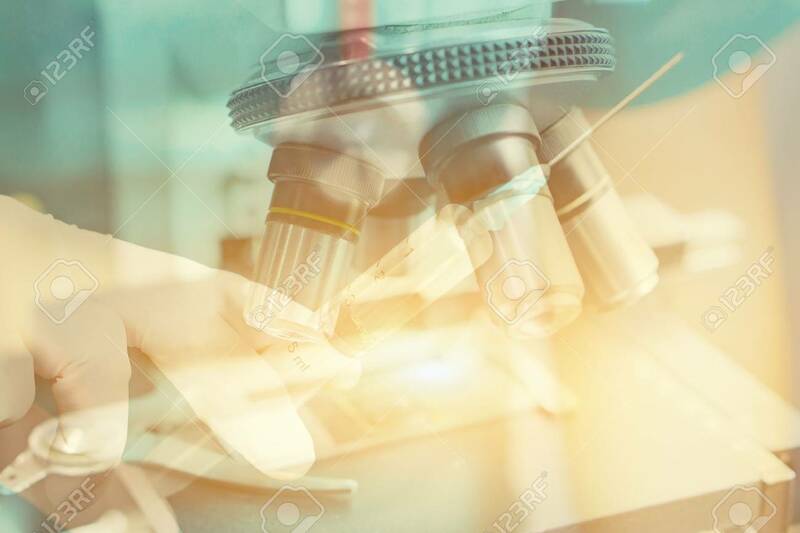 Imagens - Double exposure of Scientists or doctor,medical laboratory,using microscope for chemistry test samples,microscope,Syringe, medical injection ,Medicine plastic vaccination Health care in hospital. Double exposure of Scientists or doctor,medical laboratory,using microscope for chemistry test samples,microscope,Syringe, medical injection ,Medicine plastic vaccination Health care in hospital.